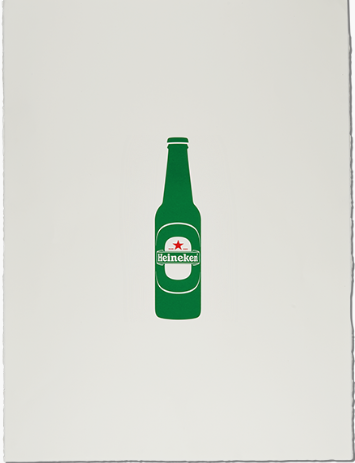 Heineken’s new ‘Legendary Posters’ campaign was released on April 3rd, 2014. 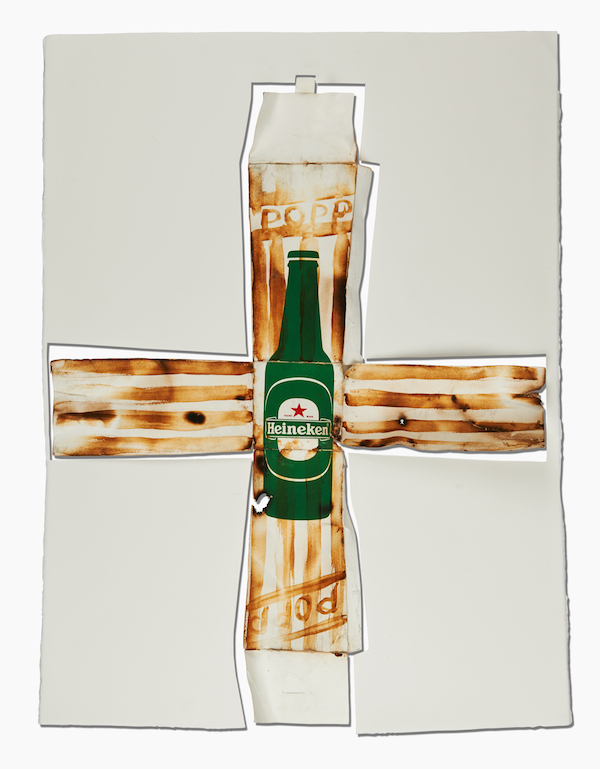 For this campaign, Heineken partnered with 40 legendary individuals from the world of Art, Sports and Entertainment in order to create unique versions of a poster that has one white sheet with a Heineken pint. These posters were then put for auction. The proceeds will be going to an organization called ‘Reporters Without Borders’ which works towards freedom of expression across borders. This fits perfectly into Heneken’s ‘Open your world’ proposition. PERFECTLY. The one that conquered Kilimanjaro. Almost. The one that went to the movies Iceland style. 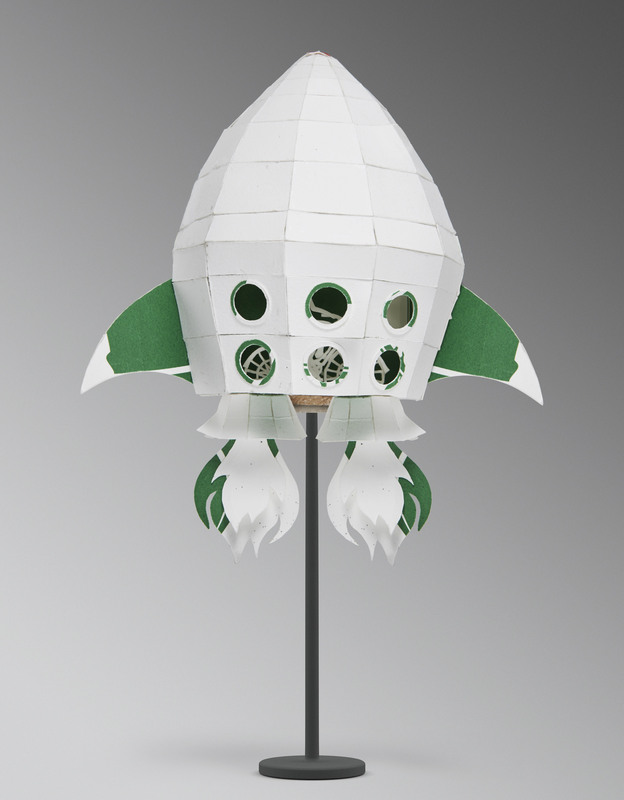 The one that made one giant leap for poster-kind. The sheer scale of this campaign is worth a salute. 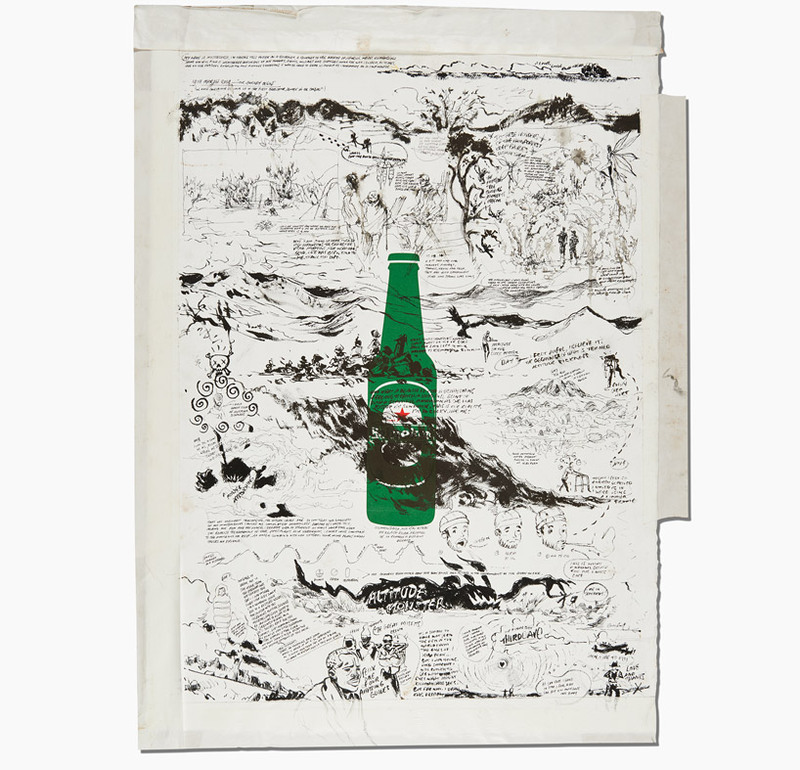 This is also the first time that the beer brand has partnered with a non-profit. 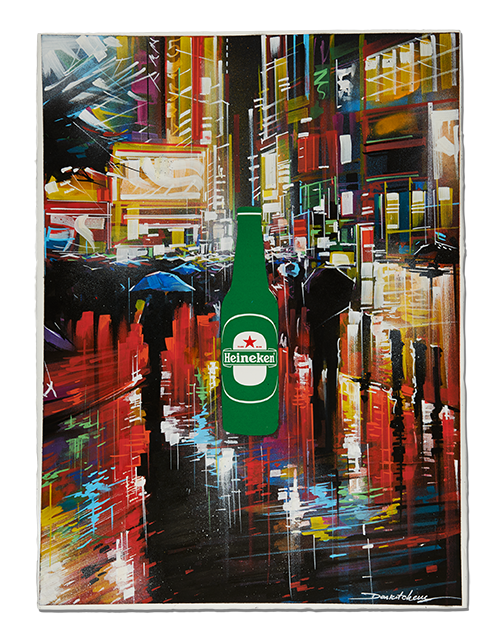 Story-telling is one of the best ways to pass a message and Heineken went international and diverse with this one. For all the 40 posters and their stories visit here and don’t forget to comment below.